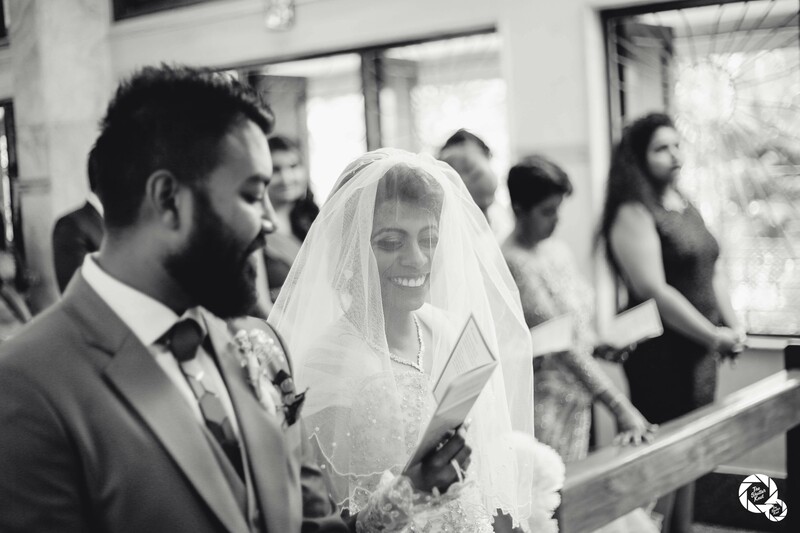 Make your wedding memories extra special by opting for our Cinematic or Traditional Wedding Films that give a movie feel to your wedding videos. Soulmates offered by us is one of the most fun oriented and emotionally enriching experience for both the newly weds or to-be-weds. Involving a casual – non formal location with stunning results – this is a must have to help couples document their chemistry! 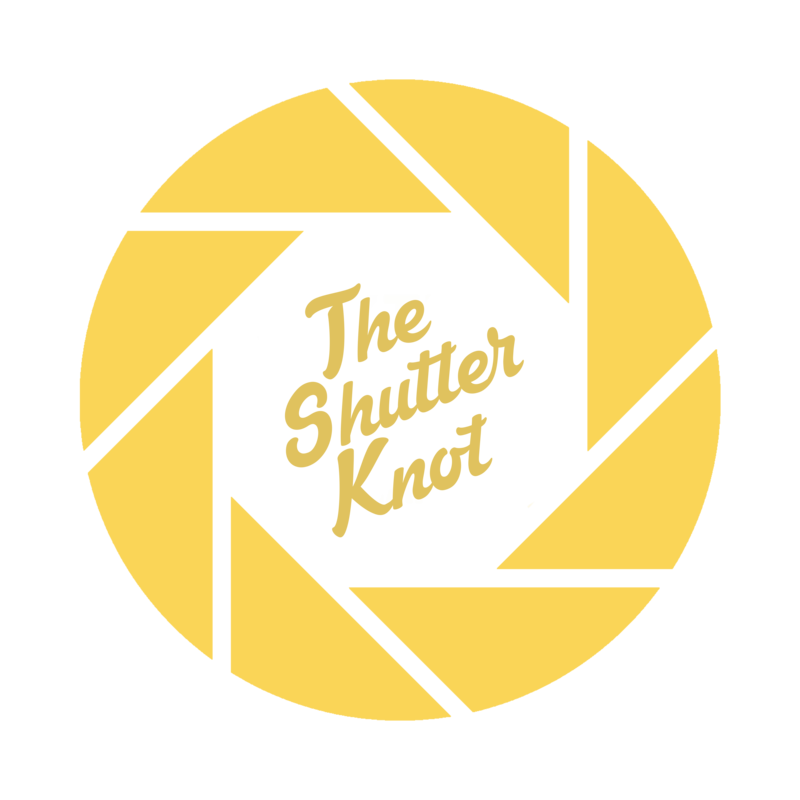 At Shutter Knot we are committed to enriching lives through technology. 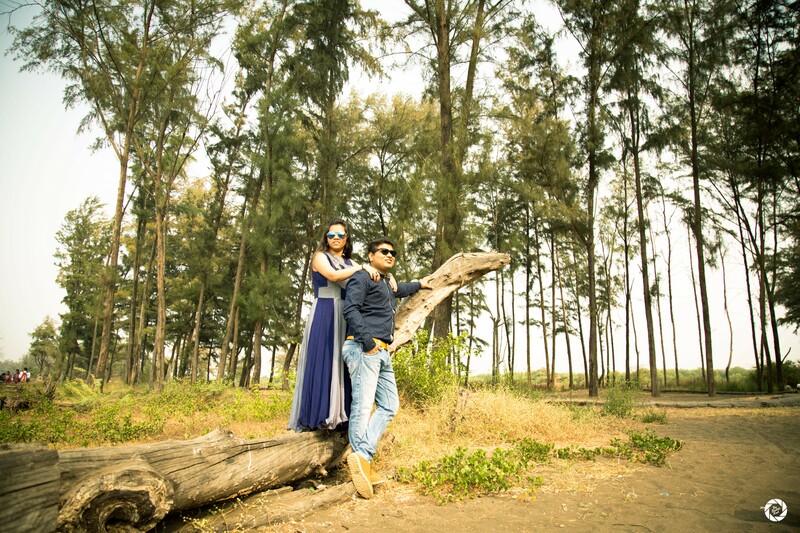 My name is Viral Shah and I am a fine art wedding and lifestyle photographer based in Mumbai, India. 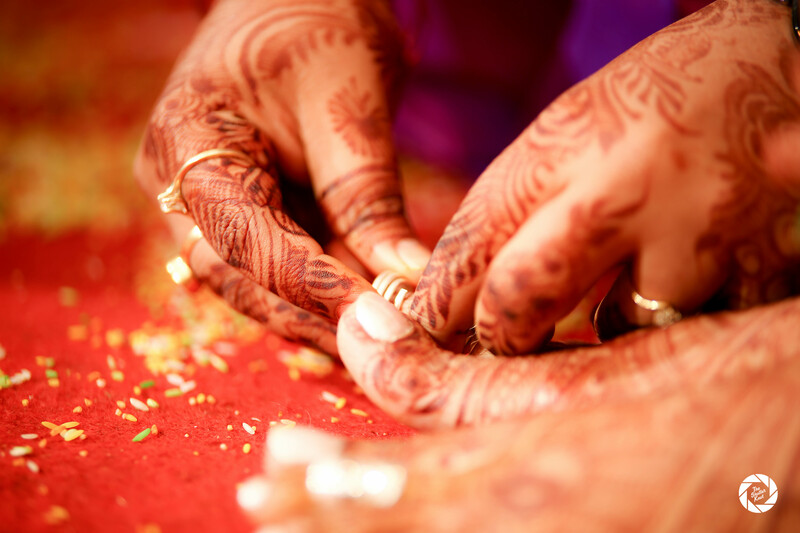 Our stringent quality check ensures that each handcrafted ShutterKnot Photobook surpasses your expectations. With a three layered packaging and shipping within a safety box, a bag and a tertiary shipping box, your memories will reach you safely and remain fresh forever.